Codeless is a long-form content creation company who helps you up your game with data-backed SaaS and B2B content that ranks in Google. Codeless is a long-form content creation company who helps you up your game with data-backed SaaS and B2B content that ranks in Google. Their work has been featured in The New York Times, Business Insider, TheNextWeb, and dozens more across SaaS, ecommerce, and affiliates. 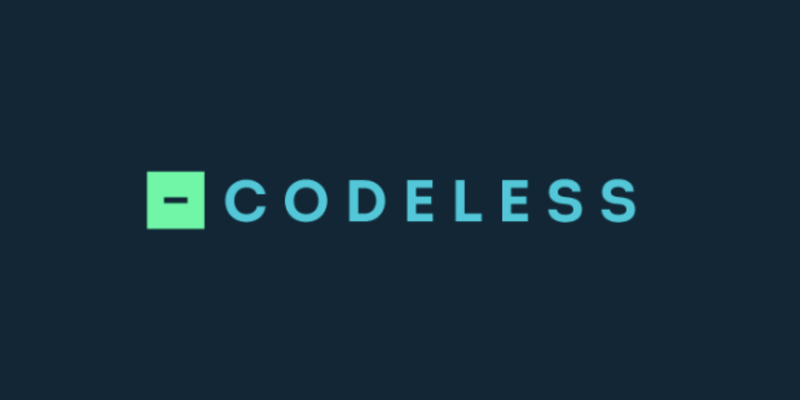 Codeless offers everything from consulting, to services, and outsourced content production to deliver publish-ready articles, ebooks, skyscrapers, and clusters. We vet over 2,500 writers each year, hiring and training both in-house and contract writers to build teams for each unique project or client — whether that’s one article each month or 100.